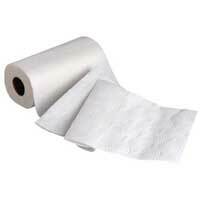 We are well reckoned as one of the prime Tissue Paper Exporters and suppliers in India. 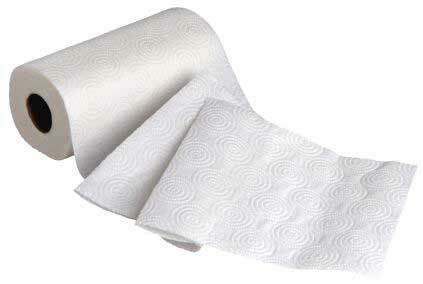 The range of Tissue Papers offered by us comprises of Colored Tissue Paper and Facial Tissue Paper. Our Tissue Papers are free from any kind of chemical pesticides, fertilizers, bleach etc; hence they are safe and hygienic to be used. 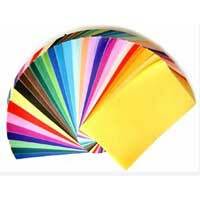 We are counted among the prominent Tissue Paper Exporters and Suppliers based in India. 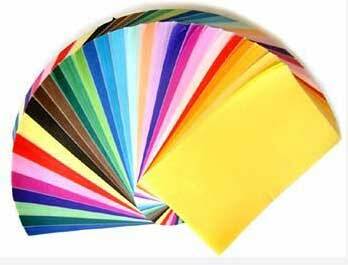 Our Colour Tissue Paper is available in 18-23 GSM in reel as well as sheet form as per the needs of the users.